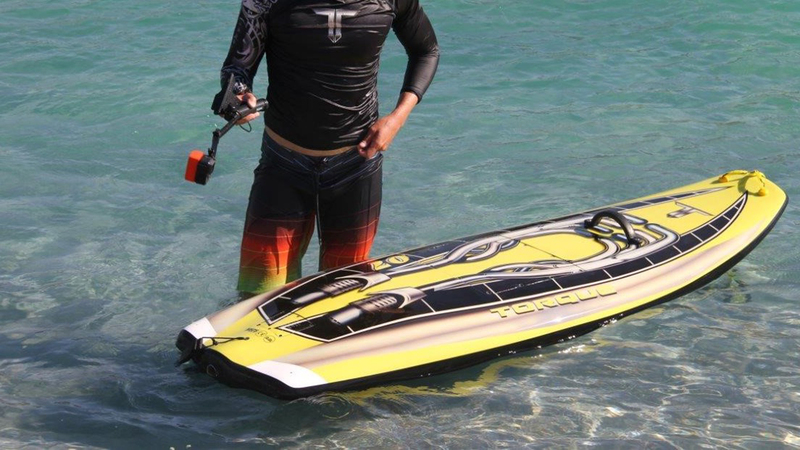 The XTREAM race board is a magnificent machine built with unbelievable power and torque. 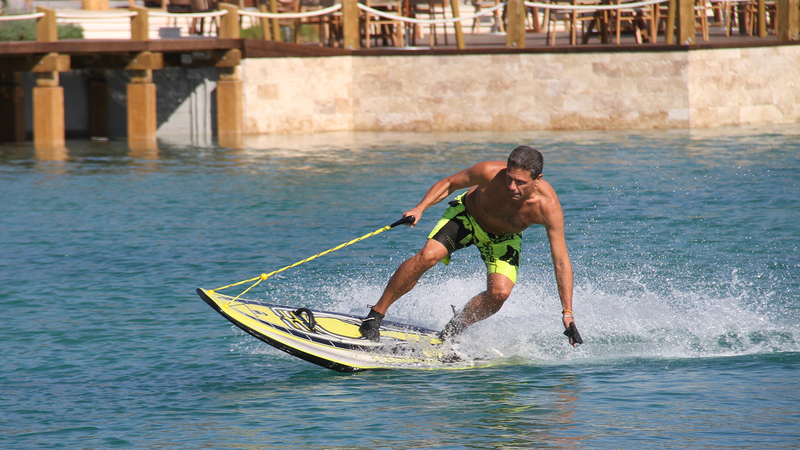 The shape is the same as the Mongrel board except for the length has been altered to allow heavier riders more volume under their feet. The larger and heavier riders, 95kg and under, will achieve 45 km/h, the same results with this board as the smaller size rider’s riding the Mongrel Jet Board. 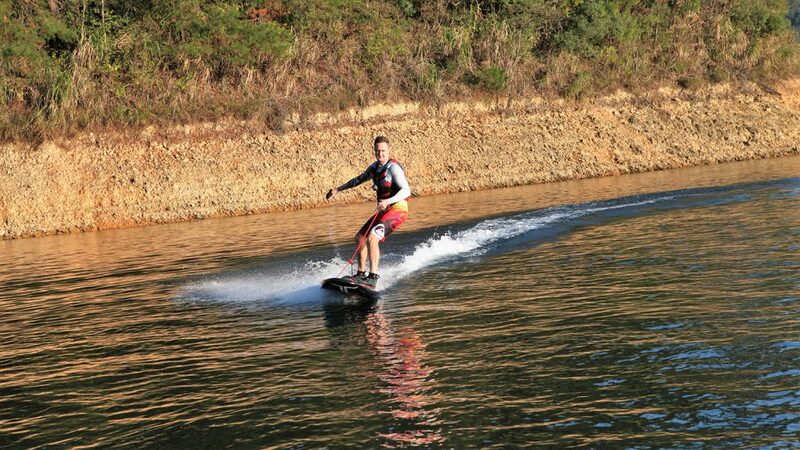 We have taken into consideration many factors, such as the rider’s weight and strength compared to each board’s volume and speed and turning reactions. These factors have been put through various physical testing regimes to make sure that each board is equal and that the results around the Jet Tracks are similar. The aim is to make sure the rider’s ability is the main influence on the lap times and not the board. 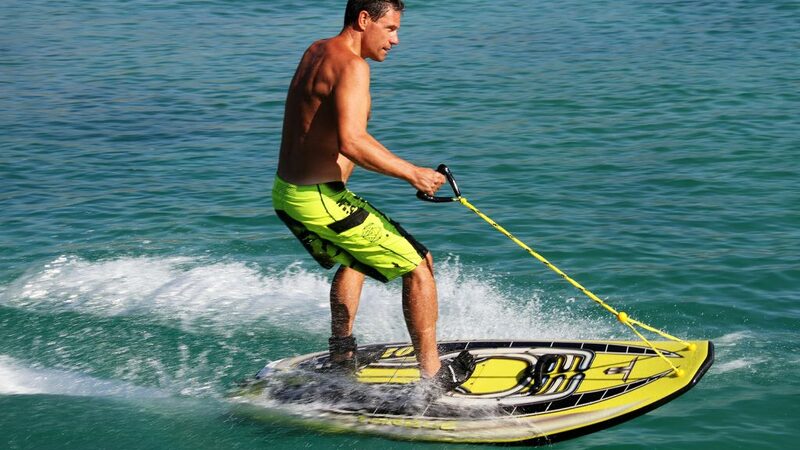 If you are a lighter weight rider looking for a board that is easier to handle, or a board to learn how to ride, then the XTREAM board would be a good choice for you. 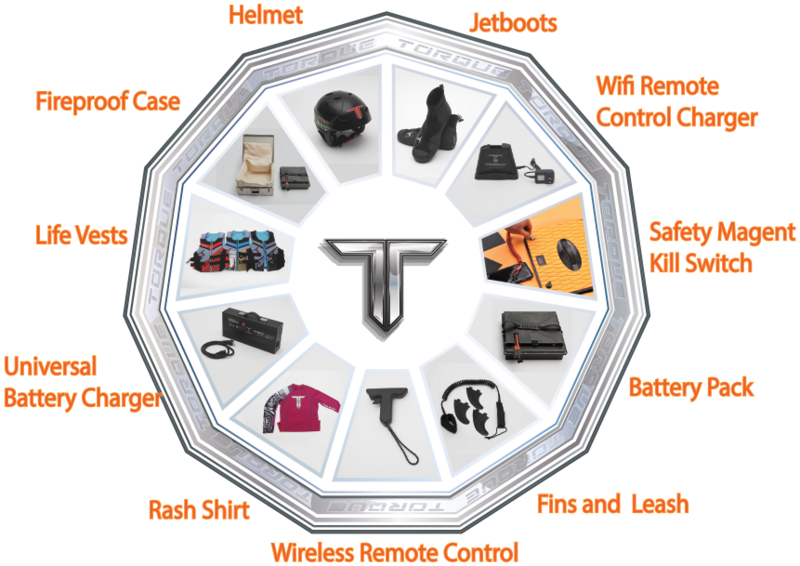 It has power under the shell if needed, but the Torque app can control its power and skill level until you are ready to advance. The Carbon Fiber shell allows for flexibility in the rails and tail for extremely powerful turns and adds greater strength to the overall surface of the board. 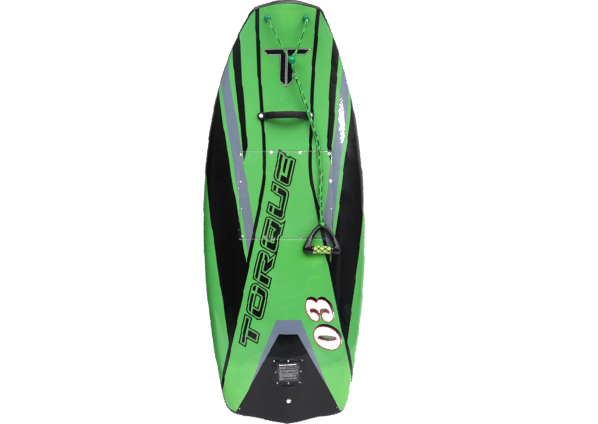 Our patent Torque Electrical Jet Drive System uses Japanese parts and technology to construct the most powerful drive propulsion unit that can take hours of really hard riding with ease. 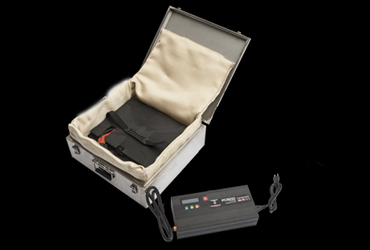 The battery will operate at full speed – absolute full speed with no rest for 22mins. Riding at Race Speed with some deceleration when making turns the battery life will extend past the full throttle time limit. 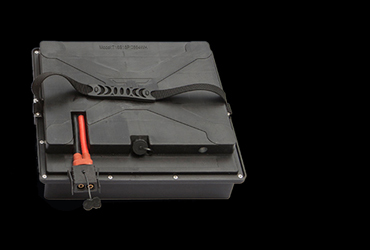 When altering the speed on the APP for the different level riders the battery life will increase for the beginners to the intermediate riders, which allows more time for learning..
Torque Jet Boards only use Japanese most reputable battery cells for the Mongrel and Xtream Jet Boards.